Elise is a hard-working and dedicated property manager. 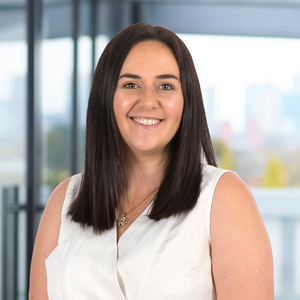 With a long term passion for the real estate industry, Elise has a strong grasp on the fundamentals of Melbourne’s property market. A real people person, Elise loves interacting and meeting new people, understanding clients’ needs and doing her best to exceed them. As a former landlord herself she understands property management from all angles. In her spare time she enjoys spending time with her son and family and for relaxation she likes going to the movies and catching up with her friends either at the beach on a warm summer’s day or the local cafe.